Out of all the criteria for measuring success, the team here at Thunder Funding have whittled the list down to two things: Freight capacities and rates. 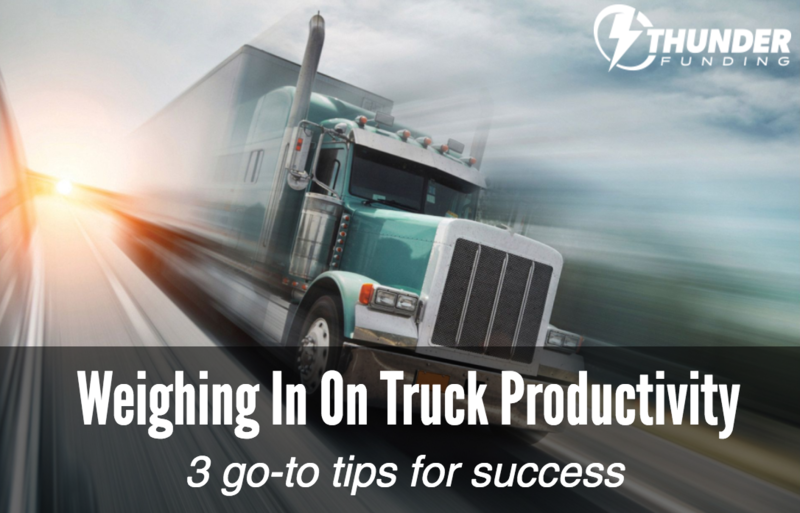 Because, it’s not about how many trucks you have, how much warehouse space you own, or how many drivers you employ -- it’s about how effectively you’re using these assets. Trucking companies that are successfully utilizing their assets at maximum capacity are able to generate better profits and operating ratios. 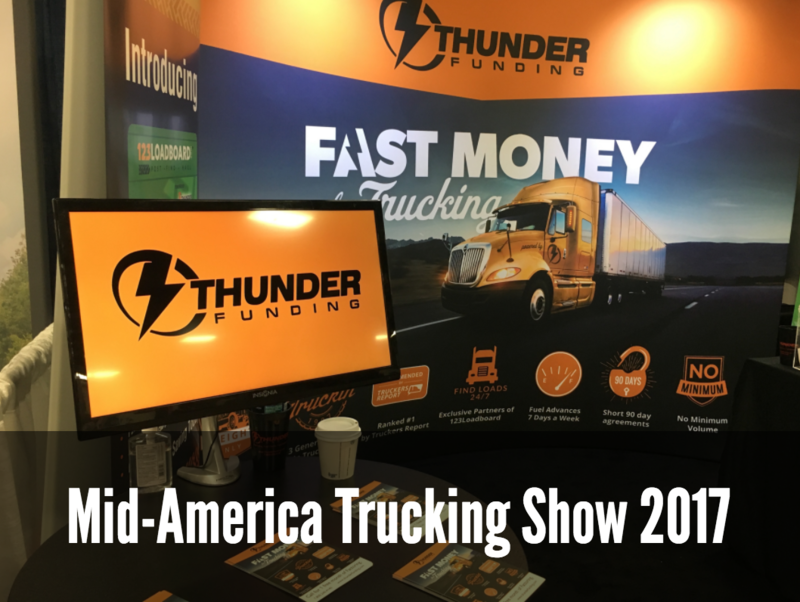 The team here at Thunder Funding had a fantastic time with our partners 123Loadboard at MATS 2017 last month! It’s always good being at a show with lots of traffic and other great, high energy vendors and attendees.